Just a reminder that my band, Logan St Throwdown, is playing tomorrow night at Bannock Street Garage which marks your last chance to use my summer coupons to grab some great used cymbals. Take advantage of the gear discount while you still can and then come down to the show to hear my gear play all your favorites. Posted on June 14, 2014 by Pete and filed under Event, Offer and tagged Bannock Street Garage. Announcing Free Shipping to Nashville, Music City! In his continued commitment to unite musicians with top-notch used music gear at ridiculously low prices, LodoDrumGuy is pleased to announce free shipping on drums and other gear to Nashville, TN. Posted on March 28, 2014 by Trevor J. and filed under Offer and tagged Nashville. Holiday Drum, Cymbal, & Percussion Stockpile Price Lunacy! With four bands currently on the road armed with cash scoring fantastic gear for cheap, this holiday season will guarantee continued price lunacy on complete kits and high-end cymbals. Take a look at the nine (9) awesome drum kits now available. 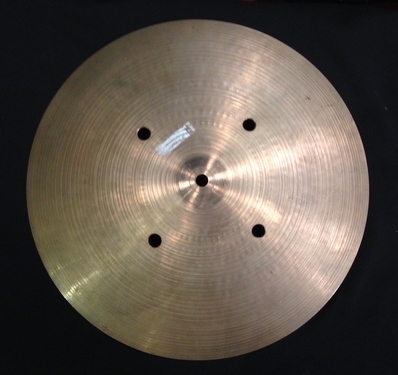 Also picked up 35 new cymbals which will be up later this week (assuming they survive the weekend blitz). 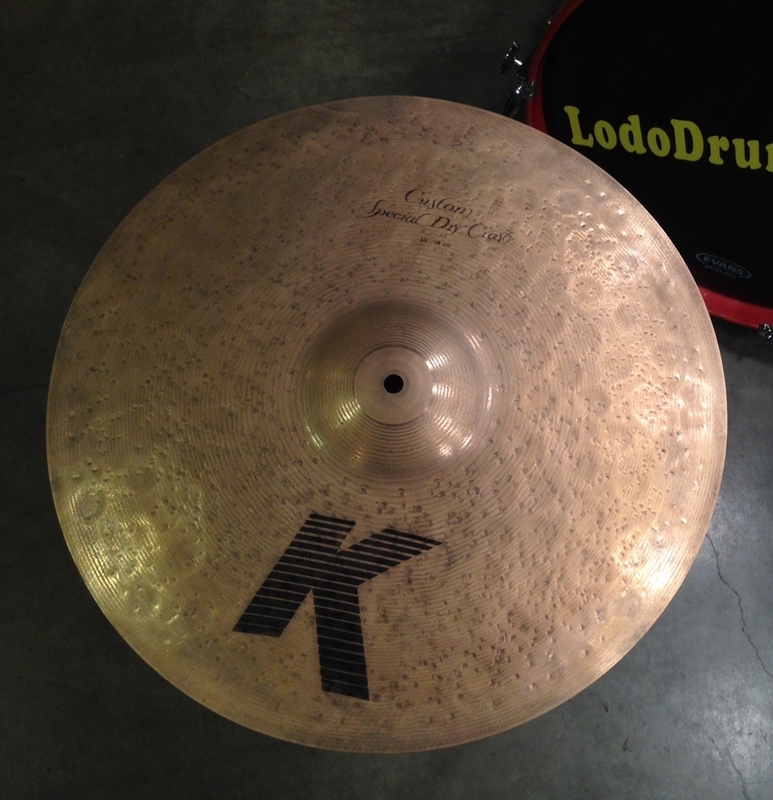 Posted on November 30, 2013 by Pete and filed under Inventory, Offer and tagged Premier Zildjian.